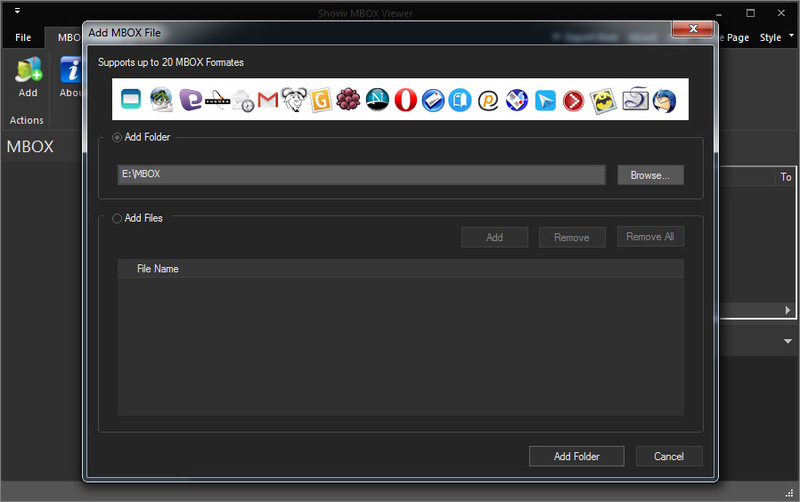 This tool has many benefits along with letting you access all elements of MBOX files. 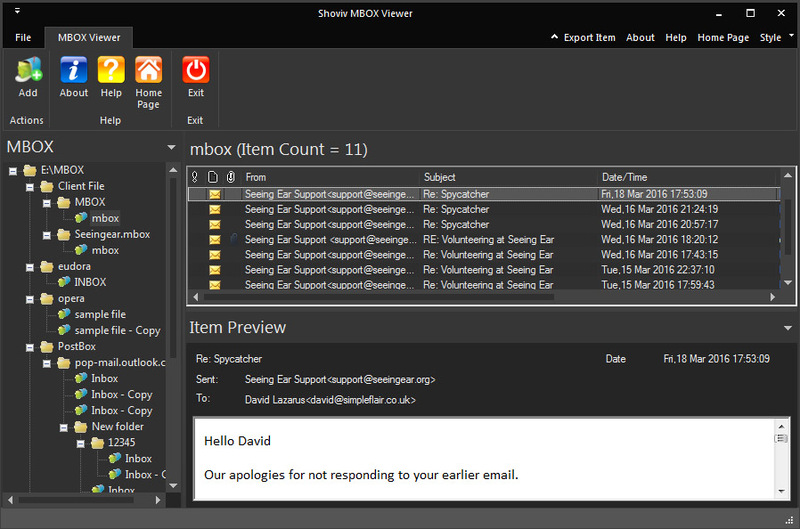 From emails to contacts as well as attachments, events, and other details all you can view from the MBOX files. This tool has facilities to keep all the emails in similar order as those were. All the folders and mailboxes of MBOX files will remain in the same hierarchy without destructing the quality of emails. 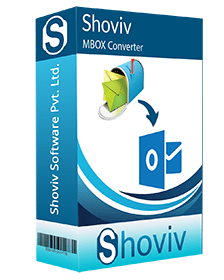 This tool also helps you to load number of MBOX emails and files at one time without putting up the performance of this application at any halt. So, in this manner it saves time and efforts too. You do not need to worry about using the specific email client within which you can use MBOX files. 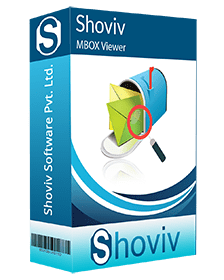 This tool allows opening and viewing the MBOX files without any supporting email client. If you are worried that how to check corrupt and damaged MBOX files then, don’t you worry while using our MBOX Viewer. Deleted and corrupt elements of MBOX files can easily viewed without interruption. if you are the one who don’t want to use complicated tool to view the MBOX data then, you are at right place. This software has powerful facilities to check and view every data element of MBOX files. For which version of MBOX email client, this tool works? This tool supports all those email applications with which MBOX files can be created. So, there is not any restriction for using particular email application to access MBOX files. Without downloading and installing email client, the MBOX files can be accessed with the use of MBOX Viewer. Is this tool complicated to work for novice users? If you are new to use any software then, you need not to worry because this MBOX viewer is very simple tool. Users do not need to get any prior training to use this software. Will it work for all editions of MS Window operating systems? Yes, it works for all the versions of MS Windows OS so, one need not to be more specific for windows operating system as this tool helps to view all elements of MBOX files. If I need to save MBOX files into PST then, will this tool help me? No, this will not allow you to save MBOX files into any other file format because; this is only dedicated to view MBOX data from selected MBOX files for various mailboxes without altering the basis nature and hierarchy of data.